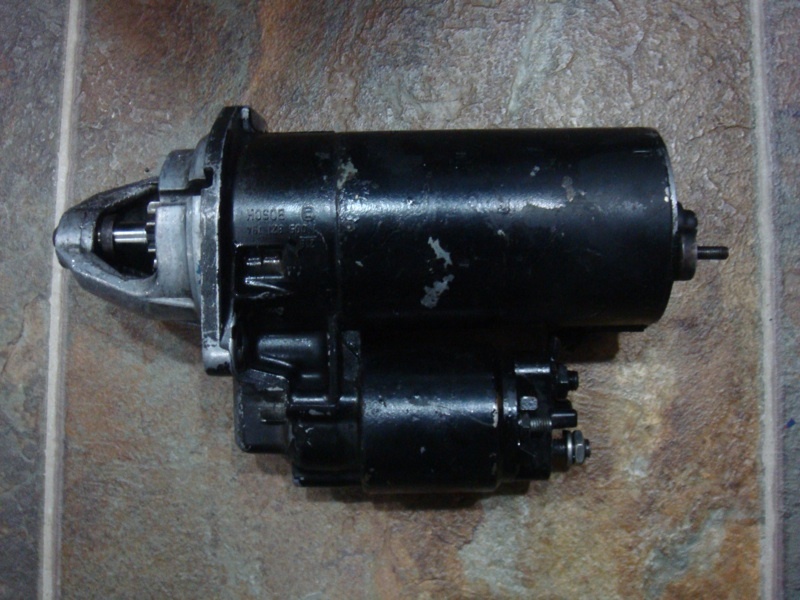 This is a genuine Bosch E30 M3 Starter Motor. It fits all 1987-1991 E30 M3s (S14) AND 2002 too!!!!! had it as a spare but do not think I'll use it. found this link for ref. Thanks guy for the heads up I bought last year for 130.00 out right no core. Good to know Autozone carries them but, they will apply a core charge of $60.00* needs to be the same starter type not the standard 2002.